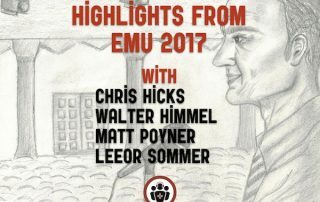 In this Best Case Ever with Dr. Scott Weingart, the brains behind EMcrit.org, we hear the devastating story of a tracheostomy gone bad. 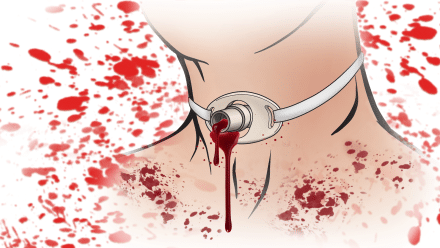 Dr. Weingart shares with us what he has learned about how to manage massive hemoptysis in tracheostomy patients, and in particlar, a step-wise approach to managing a tracheo-innominate fistula. We discuss the balance between providing maximal aggrressive critical care while maintaining a deep respect for the risks associated with the procedures we perform. Recorded at North York General's EM Update Conference 2015. In anticipation of the Highlights from North York General's Emergency Medicine Update Conference 2014 we have the master educator himself, Dr. Amal Mattu's Best Case ever of a patient who presented with a COPD exacerbation, that we recorded at the conference in Toronto just a couple of weeks ago. Dr. Mattu gives you a string of pearls and pitfalls when it comes to management of COPD, bagging & vent settings that you will never forget. 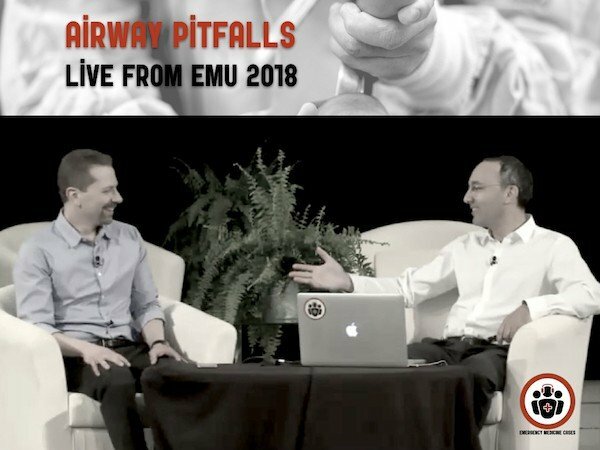 In the upcoming episode Dr. Mattu will review his favorite papers from the cardiology literature of the past year and Dr. Stuart Swadron will give you his approach to the challenges of the patient with vertigo. 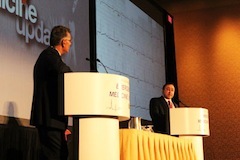 This will the first of two parts of the highlights from the conference - the largest and best EM conference in Canada.